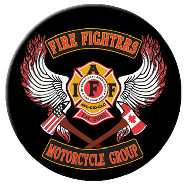 Keep up with what's going on in the world of firefighting in United States and Canada with "IAFF TV". 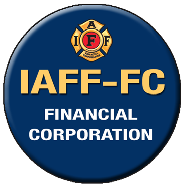 View videos from Conferences, Presidental Forums, Fire Ops 101 and more. IAFF's new series is "IAFF Dispatch". Sharing Stories of our brother and sisters and information about work of the union on your behalf. 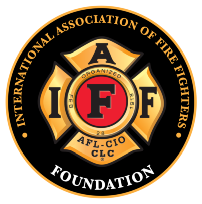 The Firefighter Cancer Support Network (FCSN) invited a small group of experts to Indianapolis to develop a white paper on cancer in the fire service. 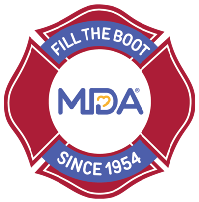 Participants included two firefighters who are cancer survivors, fire officers as well as research and medical experts. To all members of Local F-25 If you are interested in purchasing a pair of safety boots, I have secured a special deal for our members. Boot is a DANNER EMS SIDE ZIP Model 42930 It comes in sizes 3-12 in 1/2 size increments and sizes 13-16 in whole size increments.